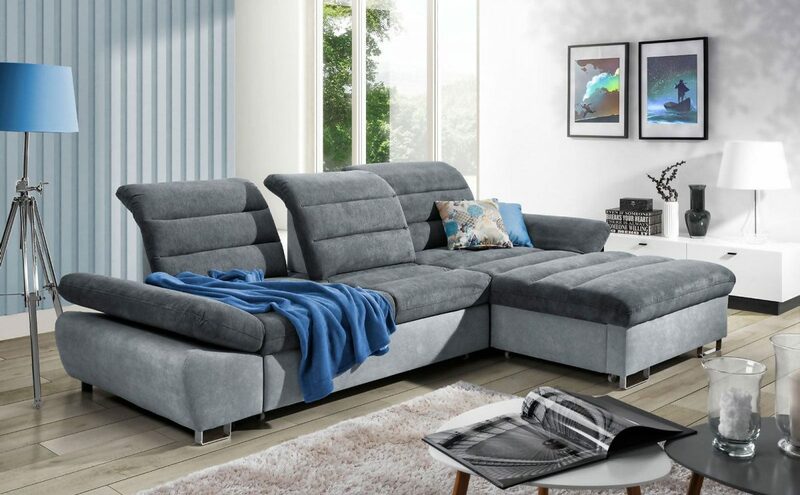 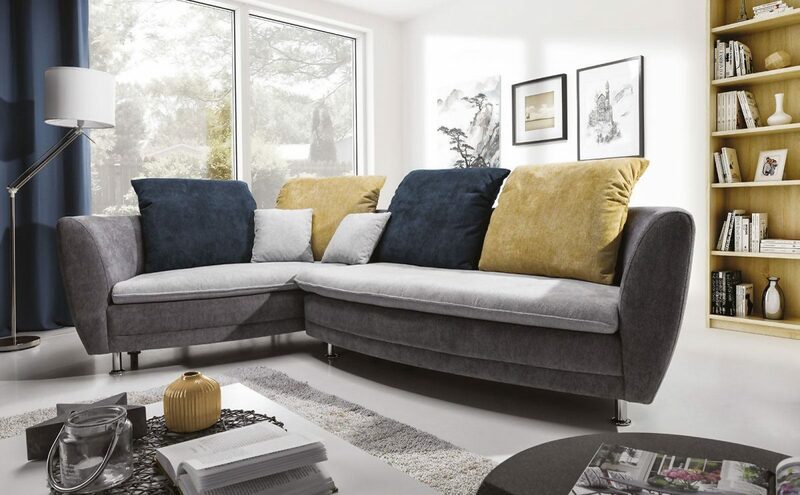 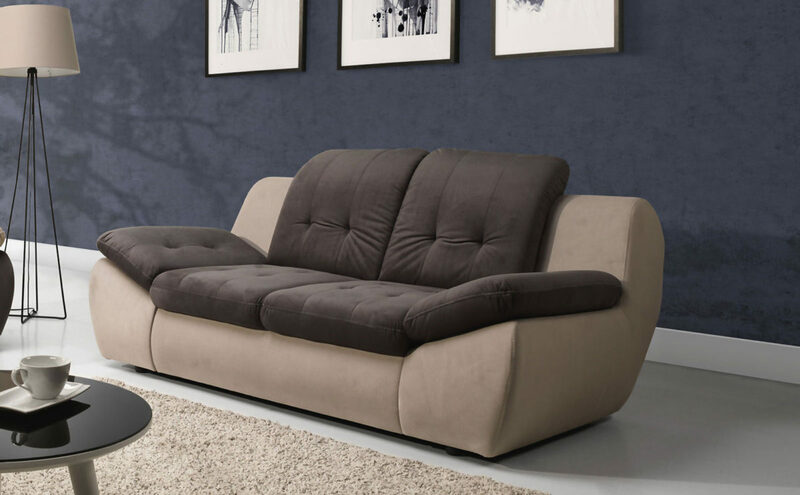 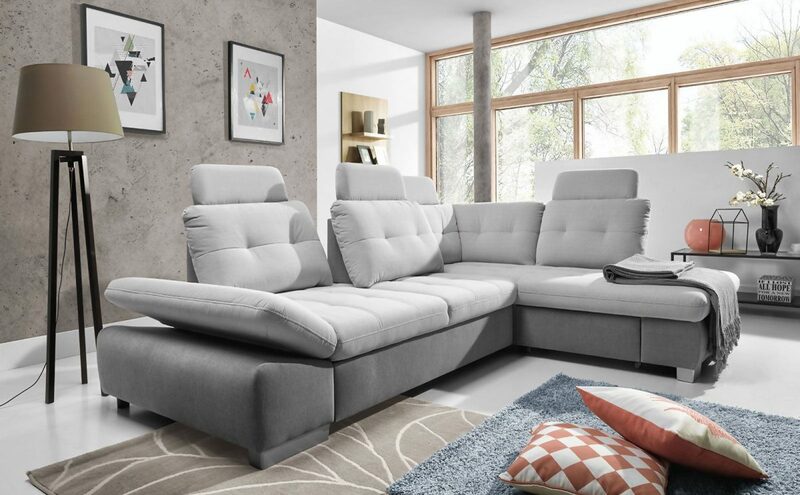 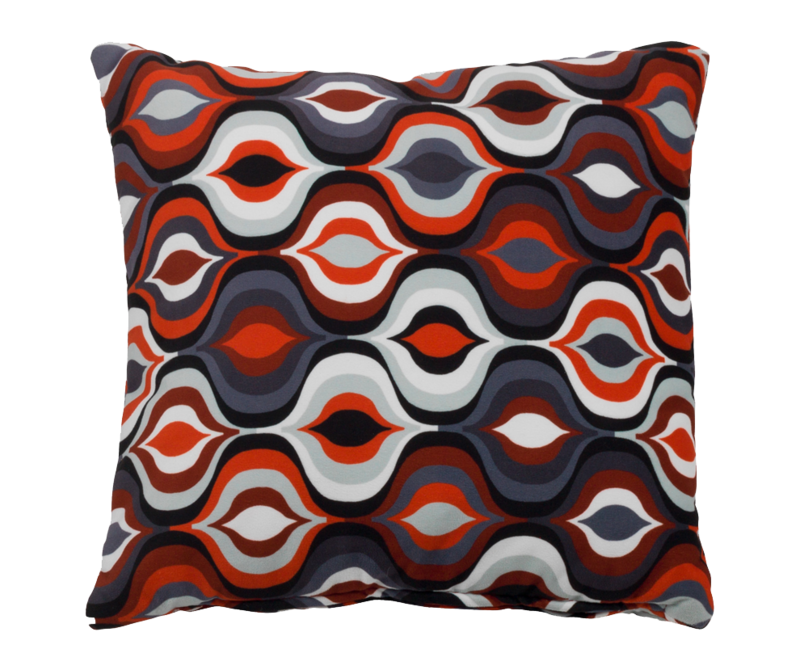 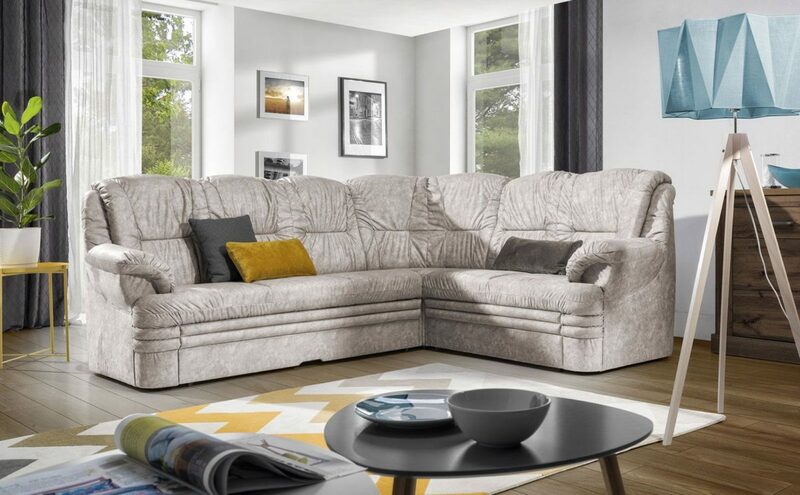 Perfectly fitted, separable cushions form a backrest of a sofa or a corner sofa; can be freely carried, removed, moved, etc. 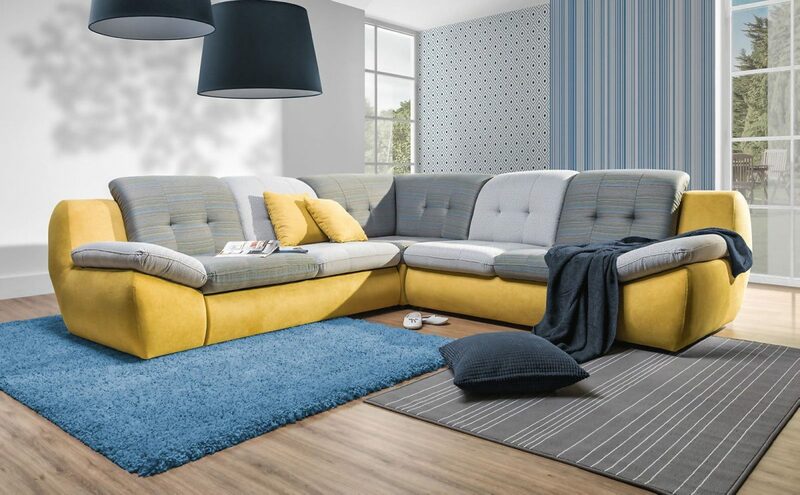 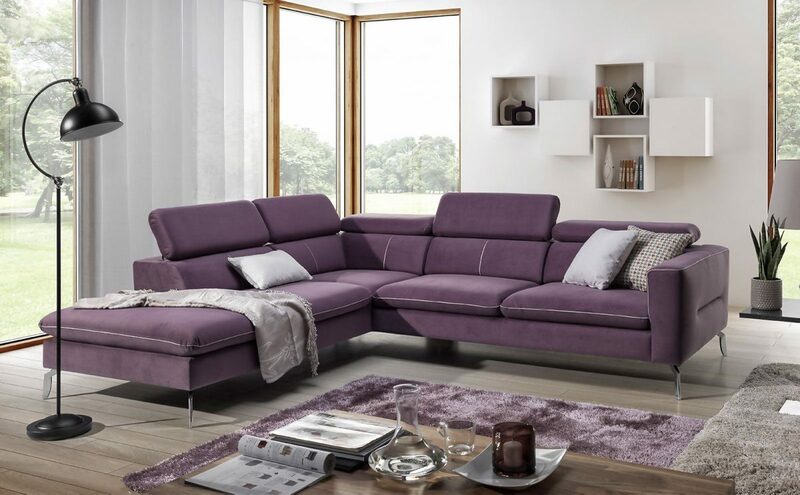 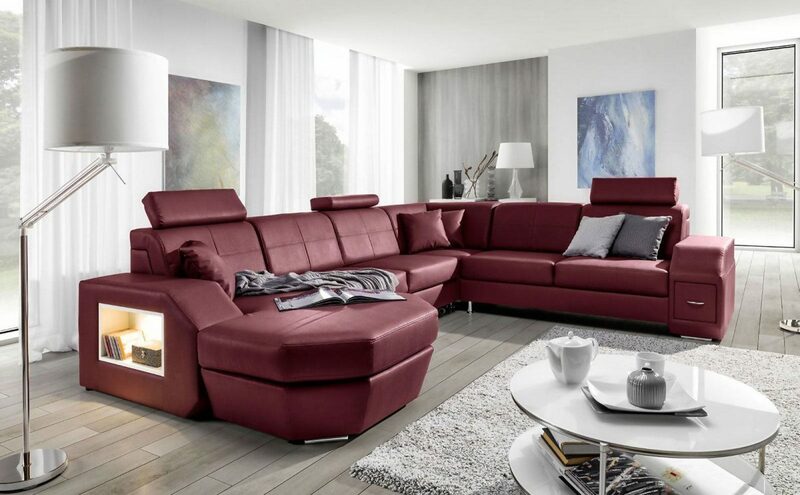 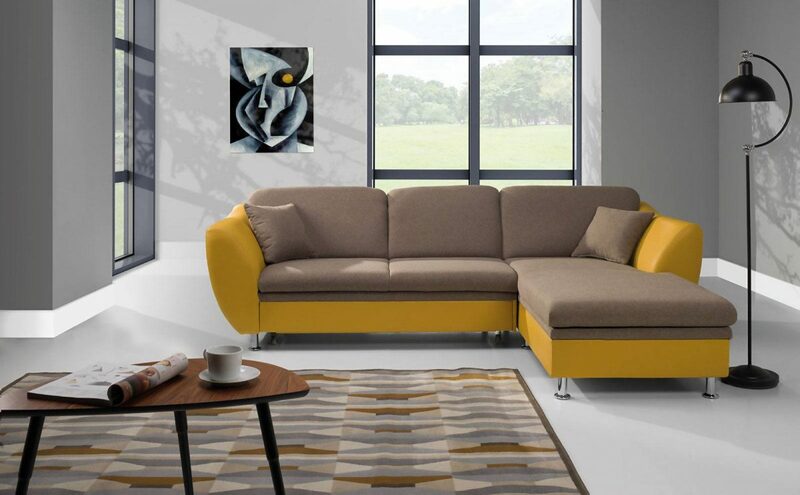 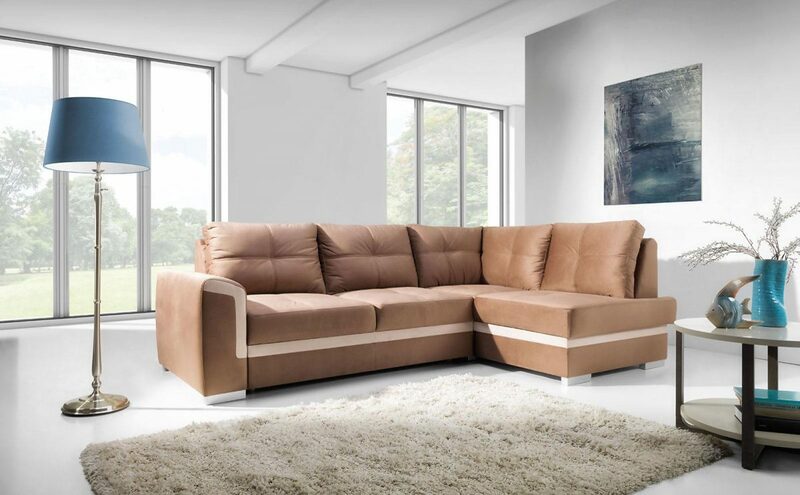 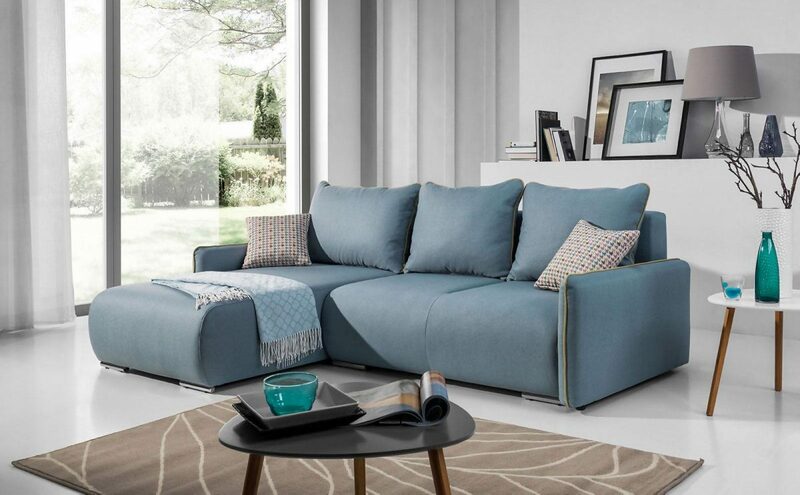 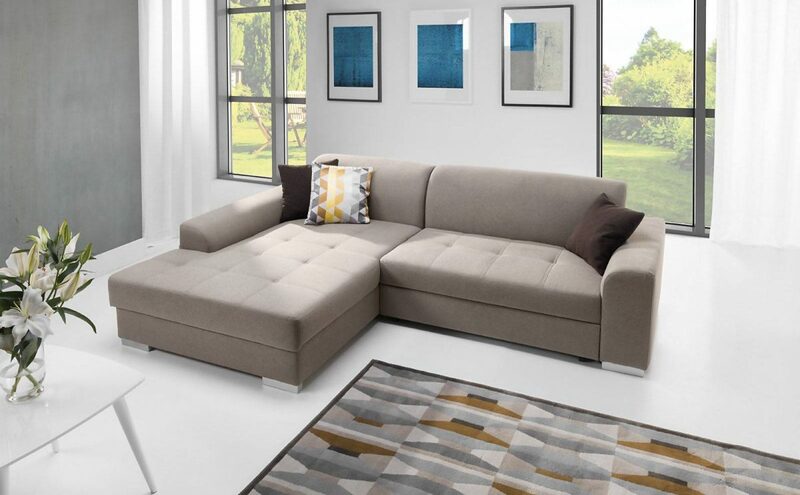 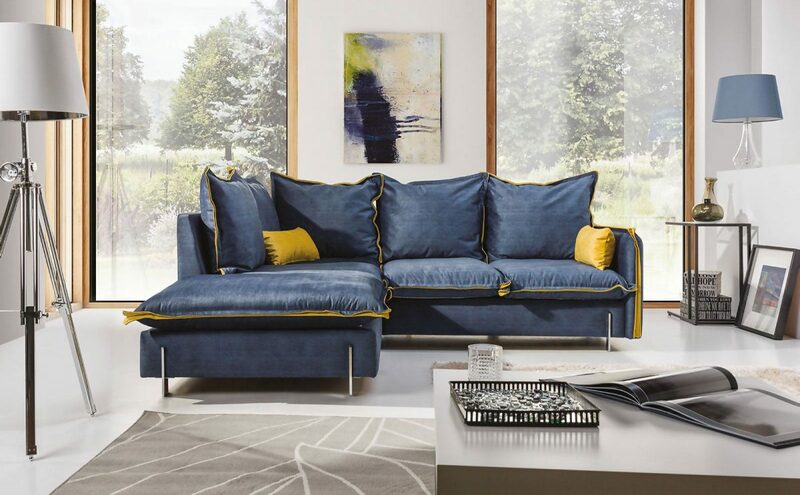 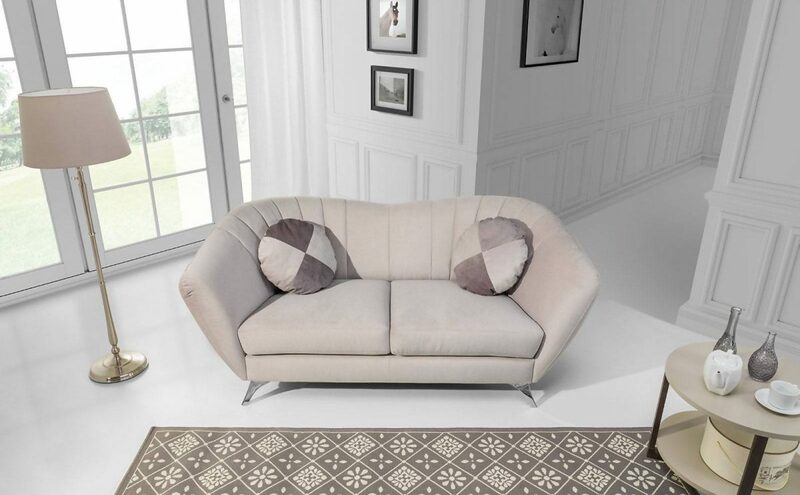 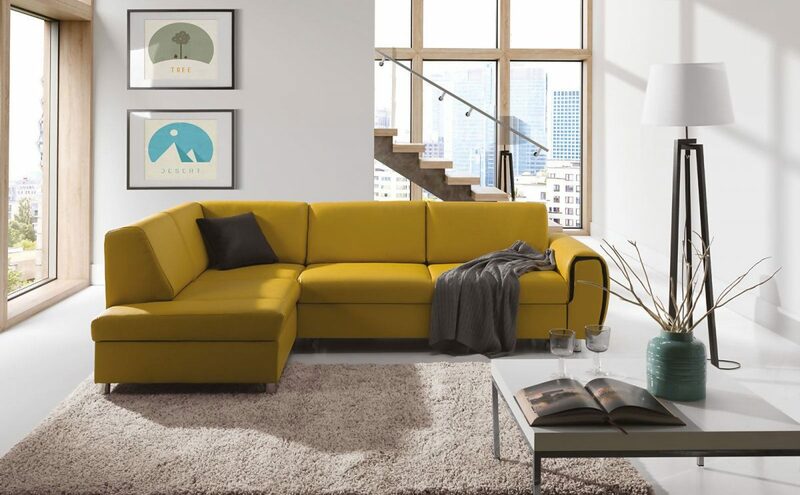 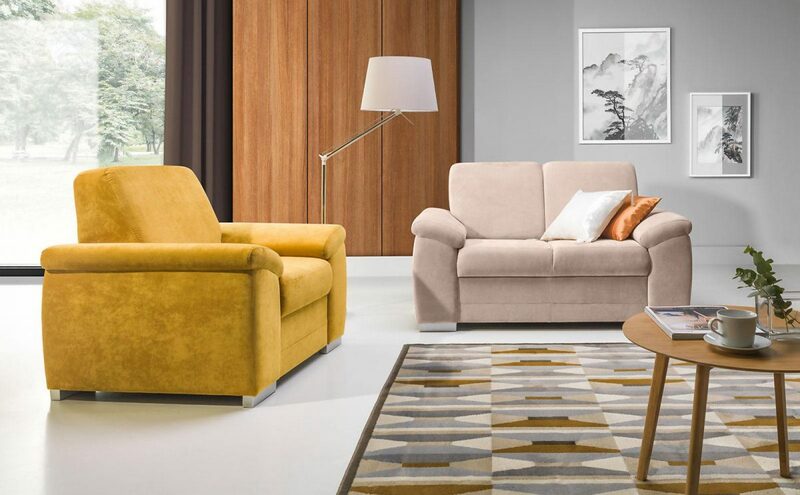 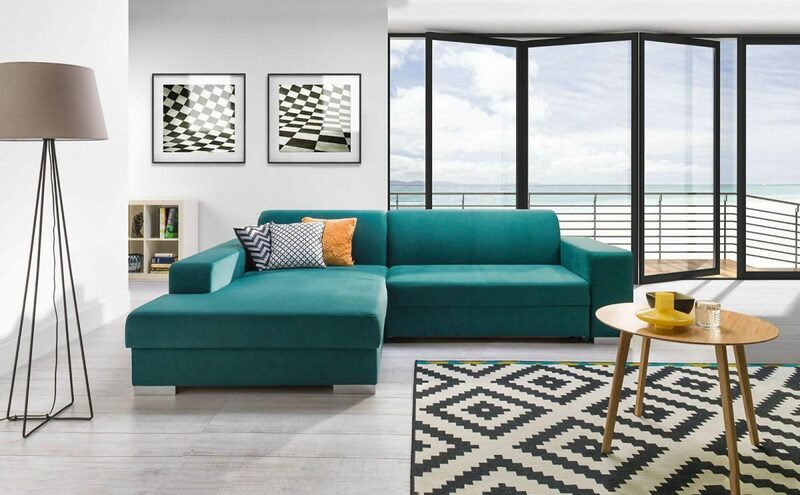 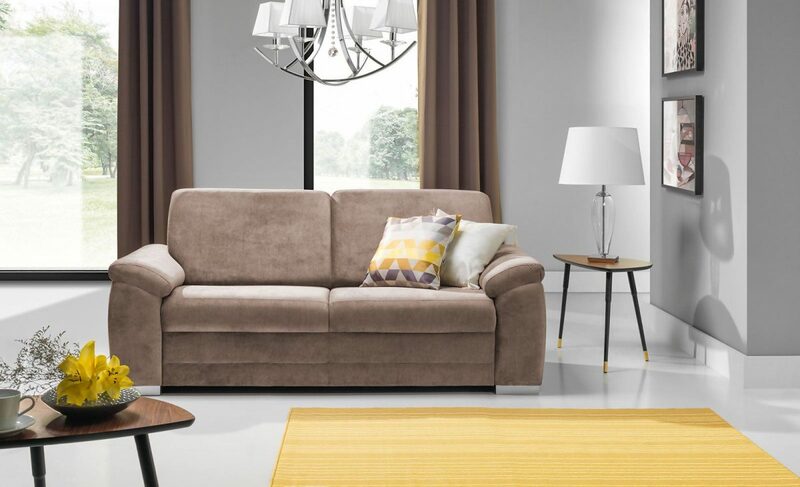 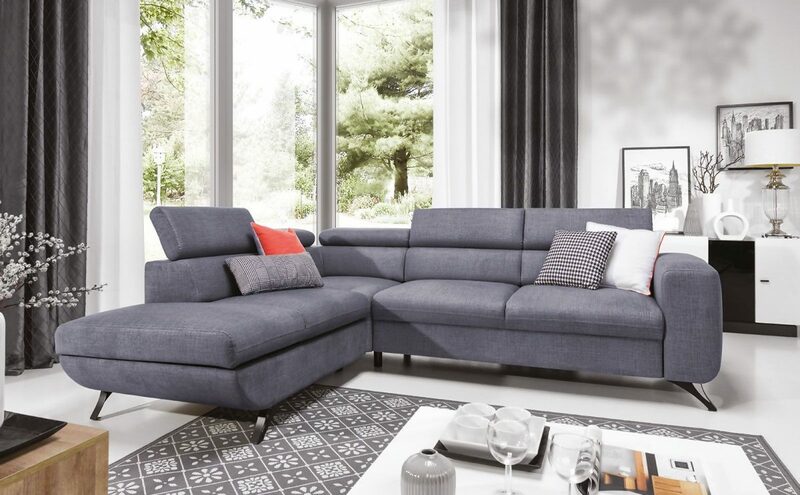 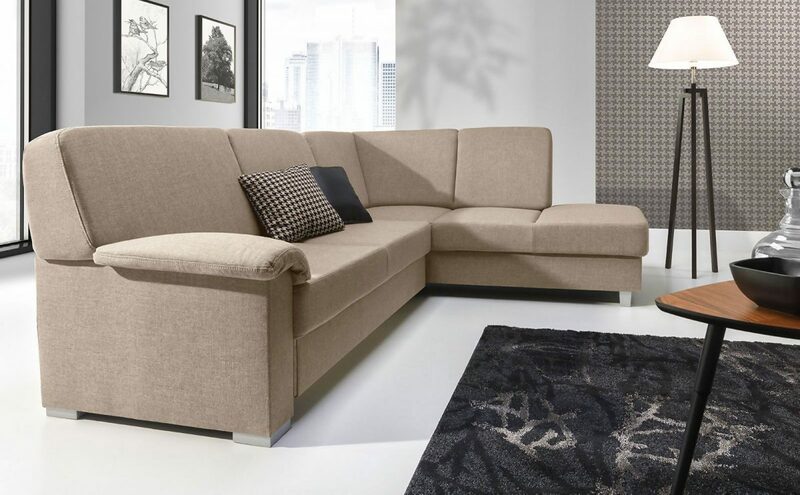 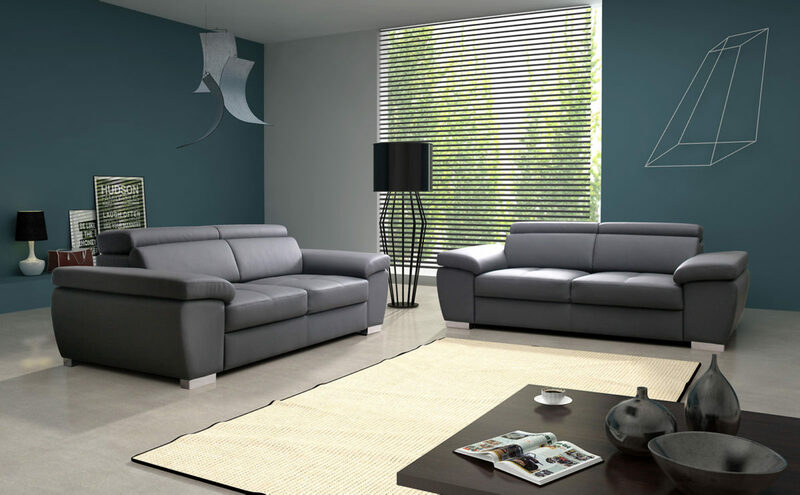 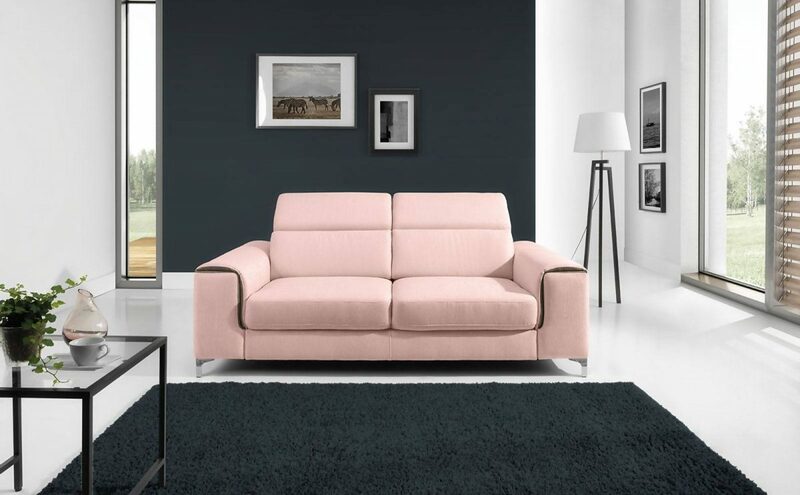 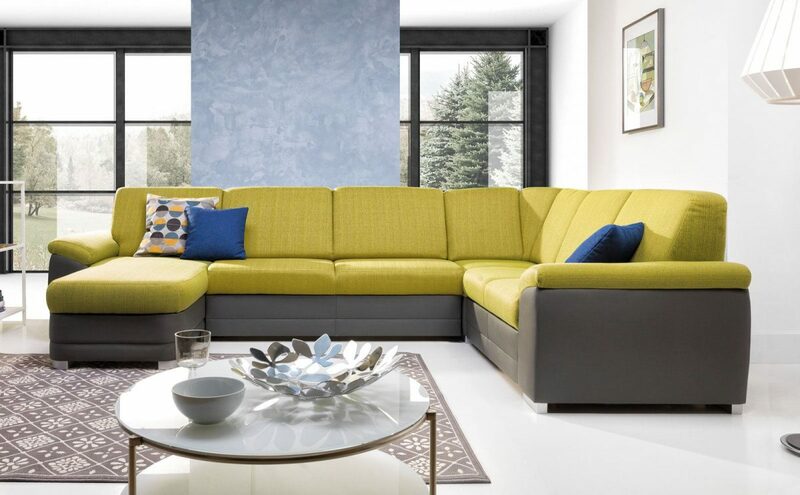 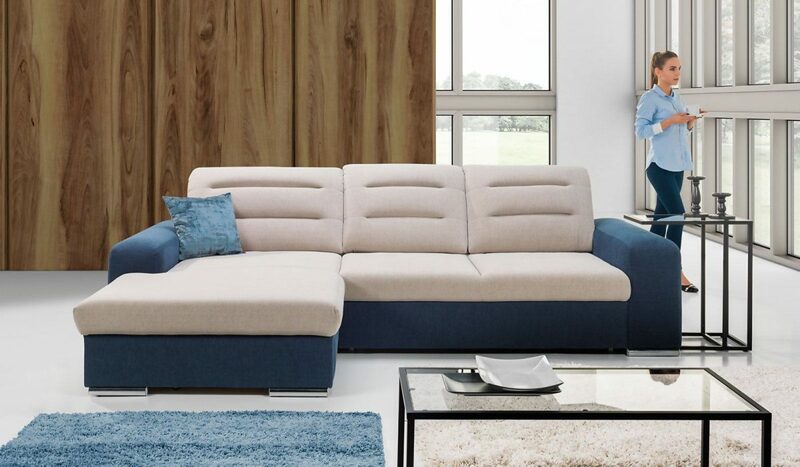 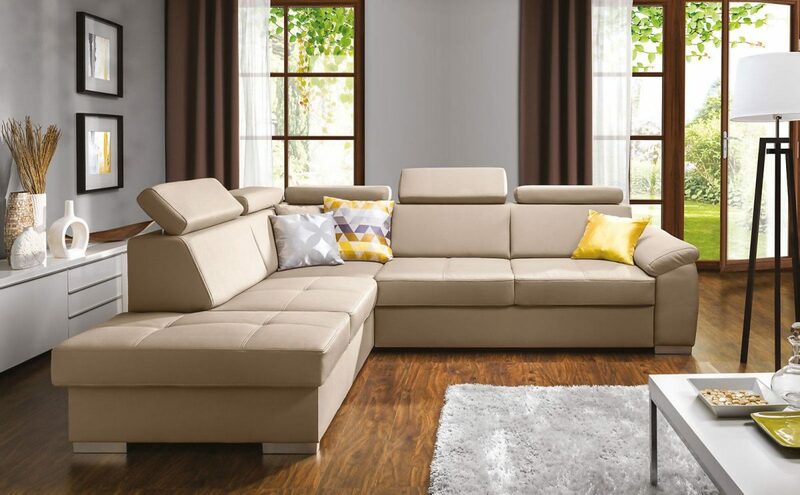 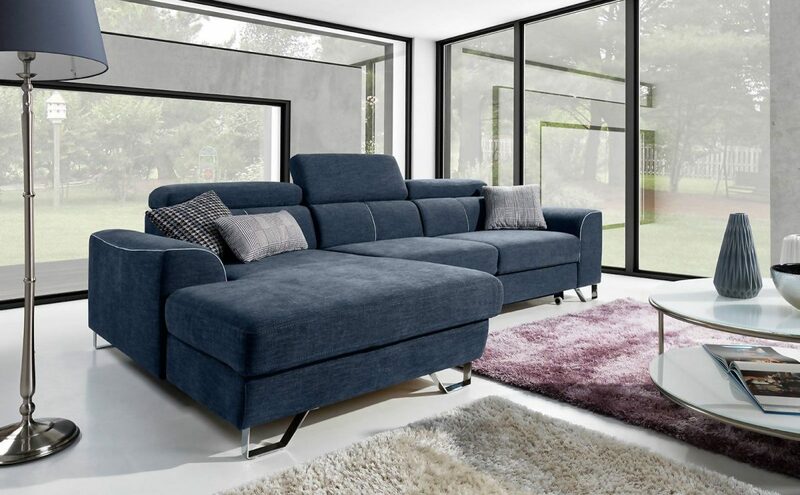 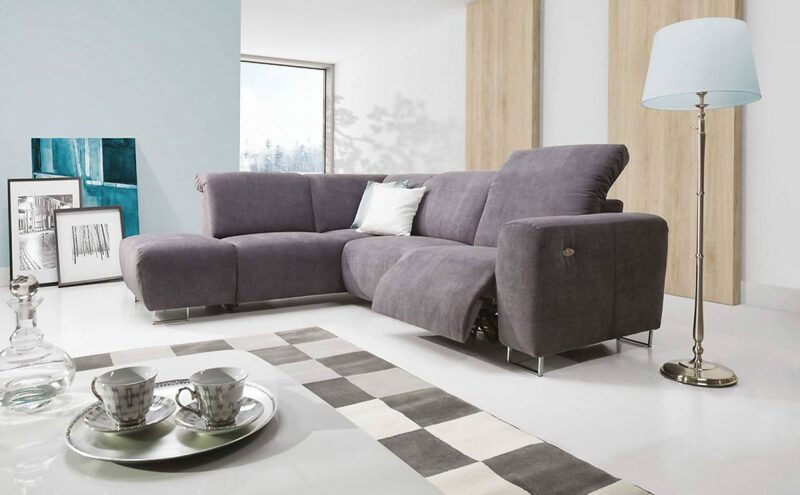 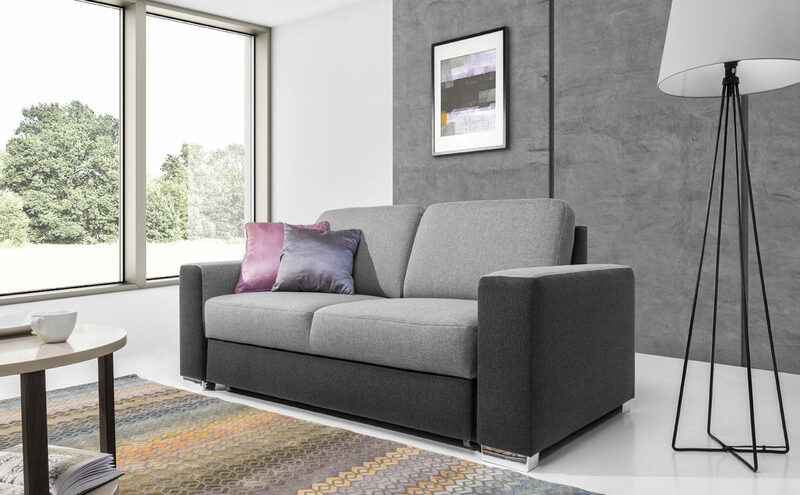 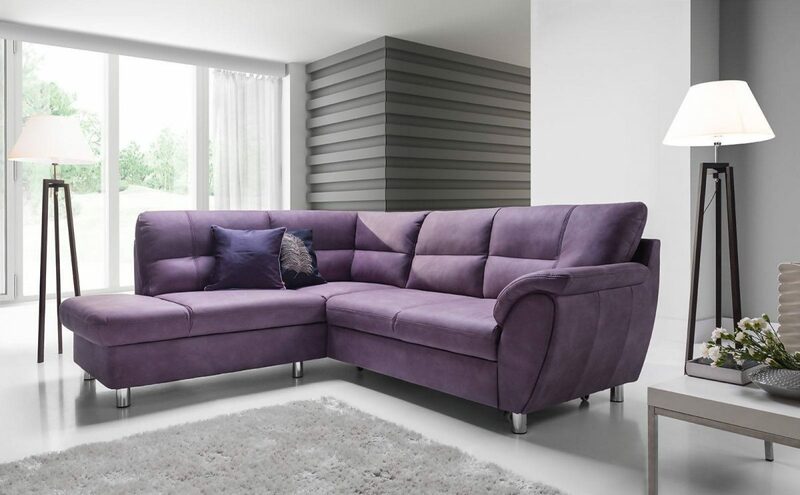 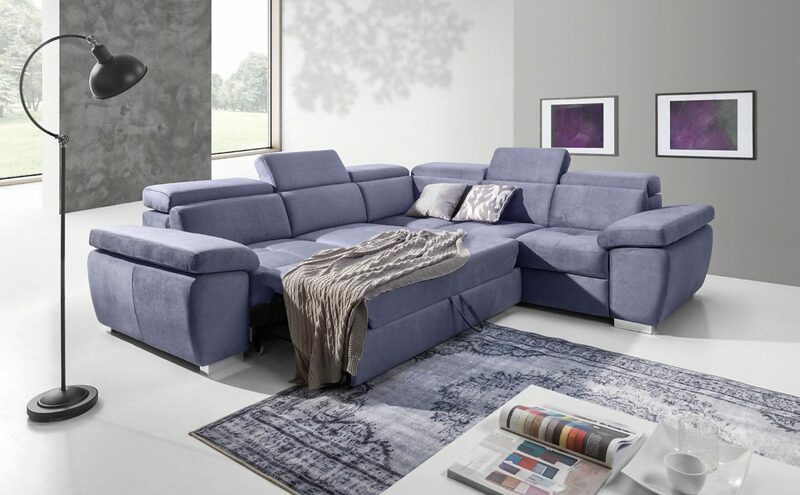 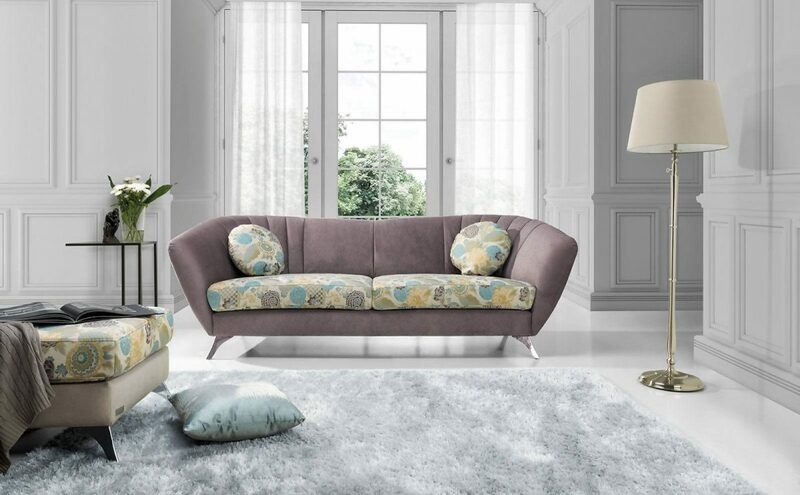 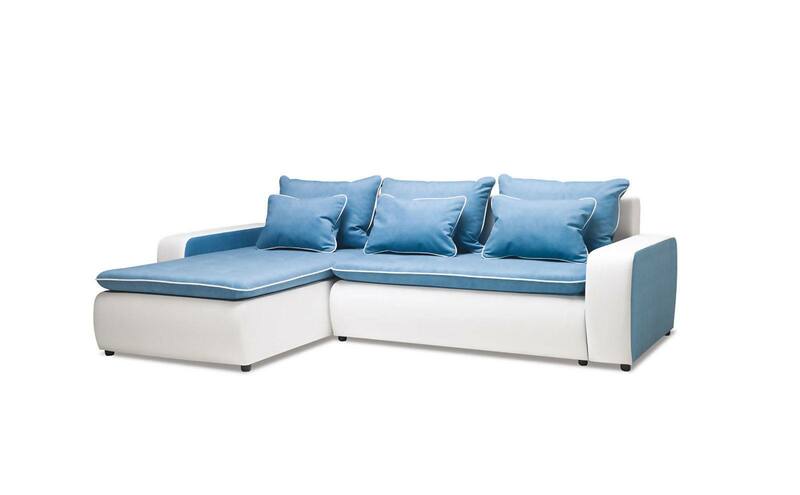 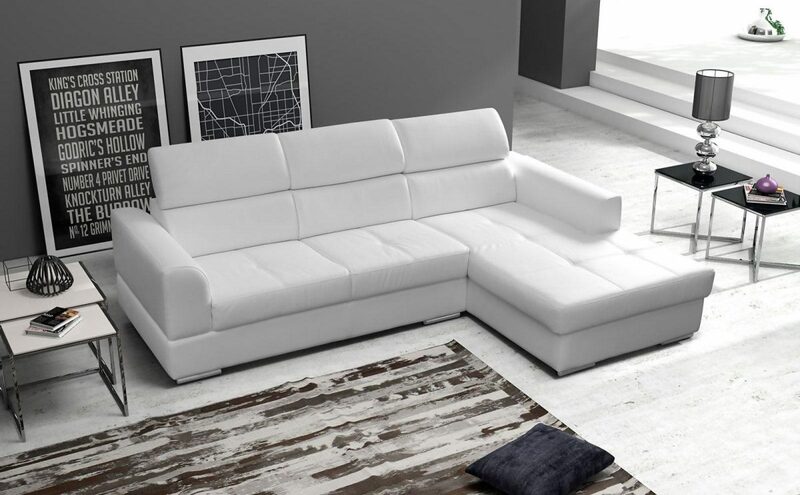 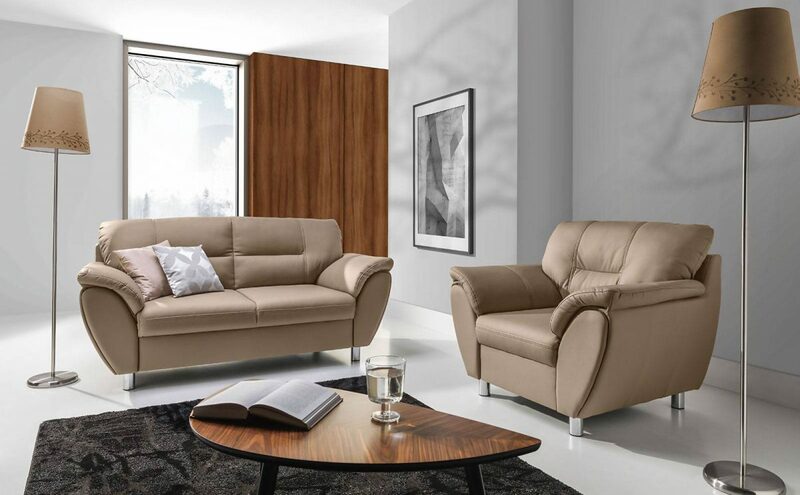 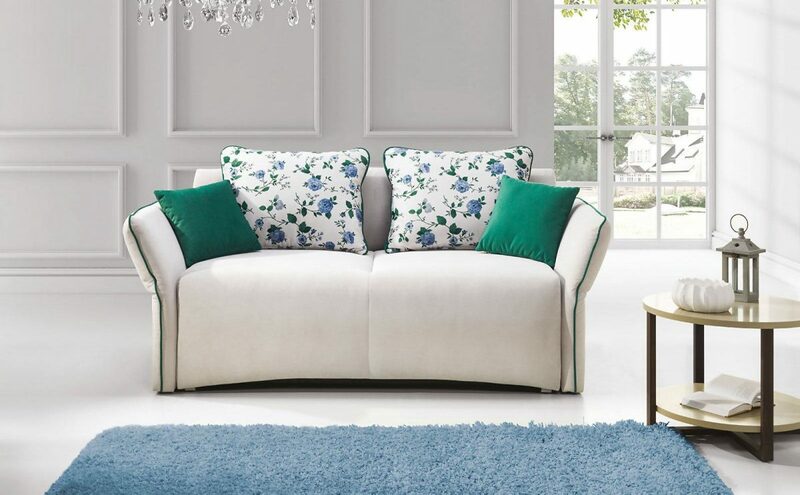 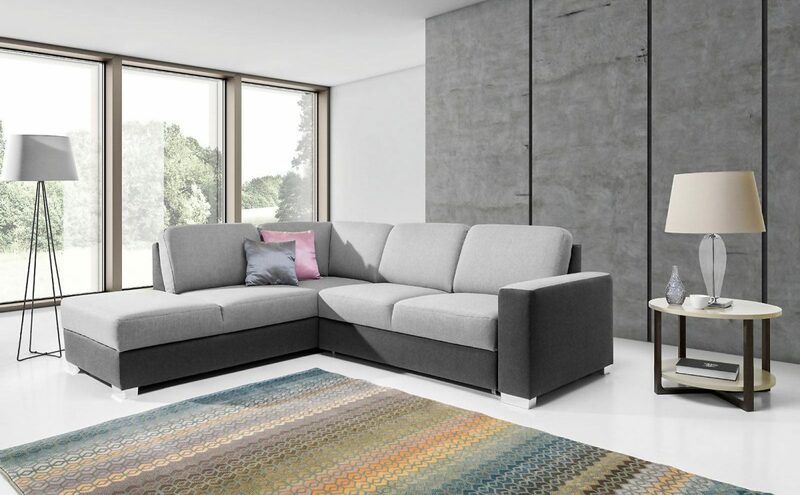 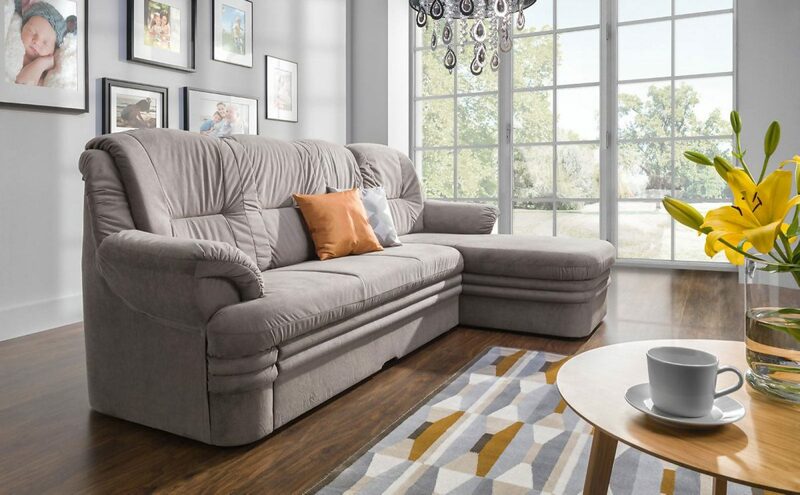 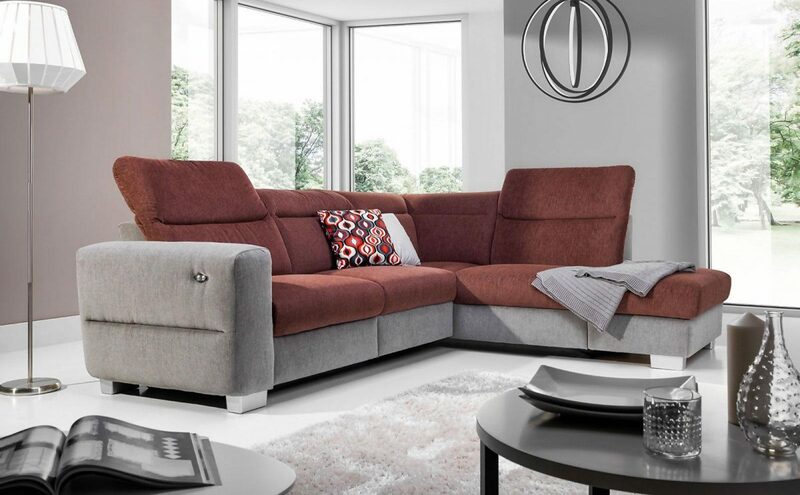 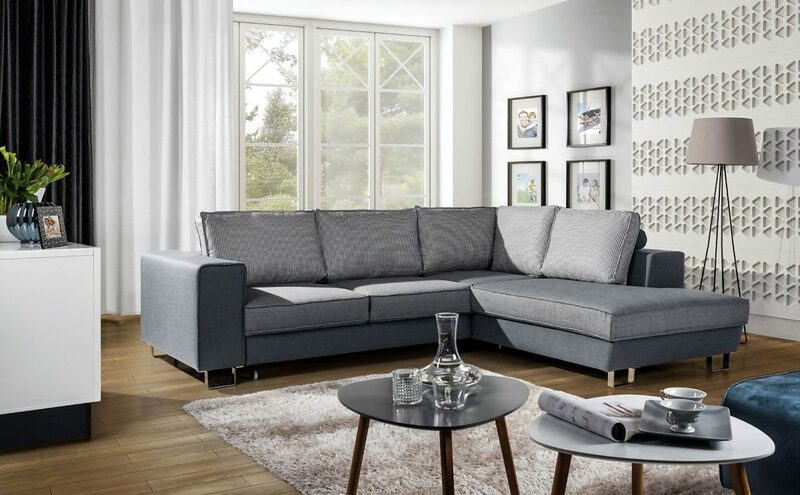 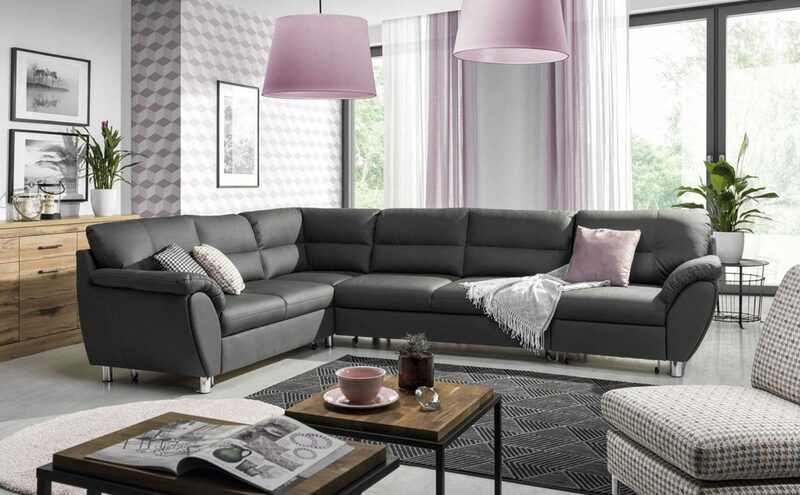 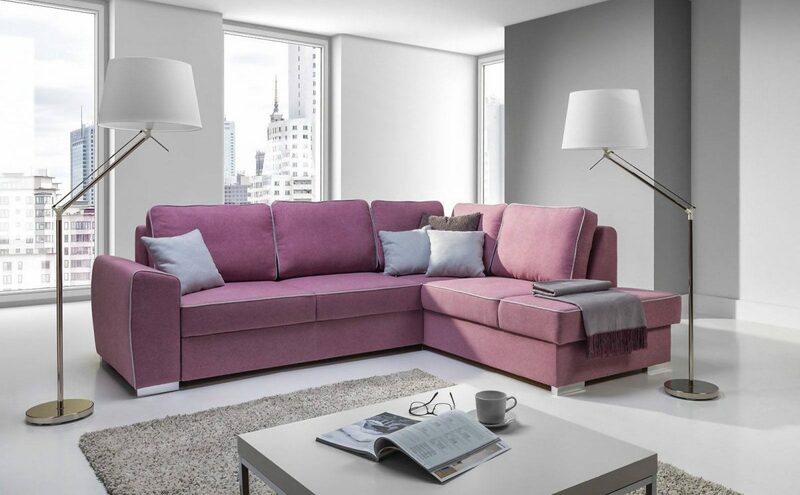 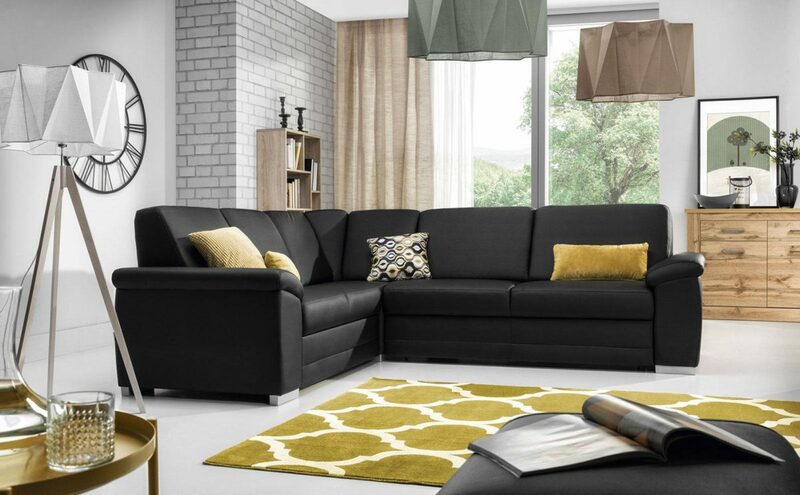 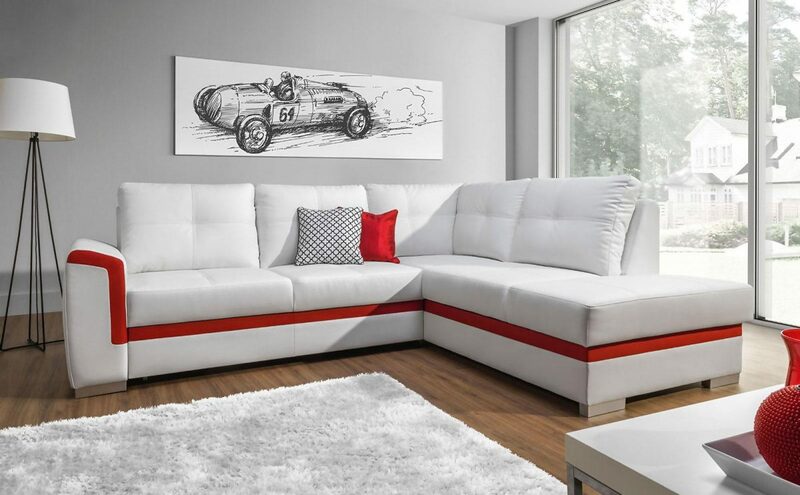 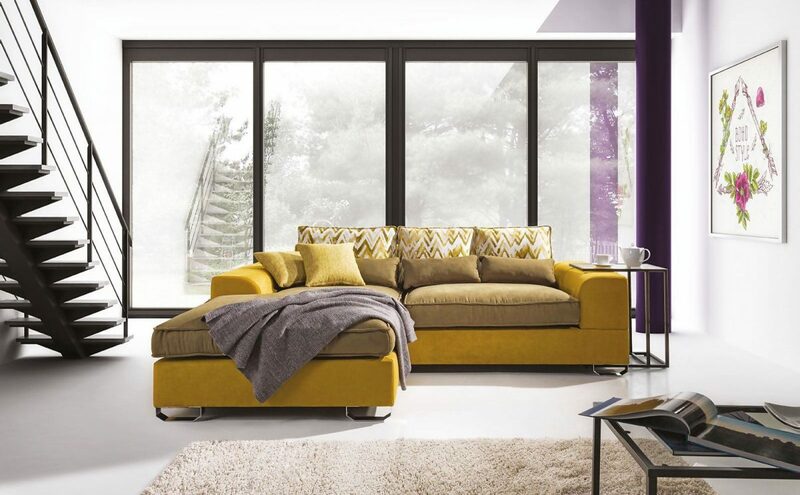 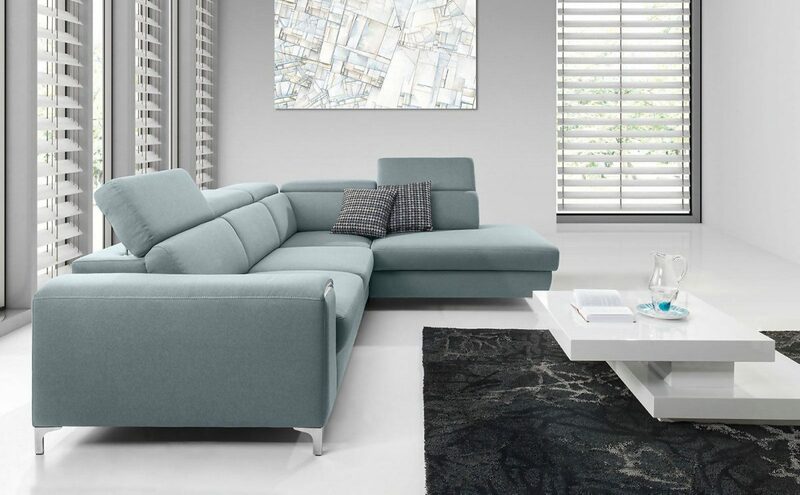 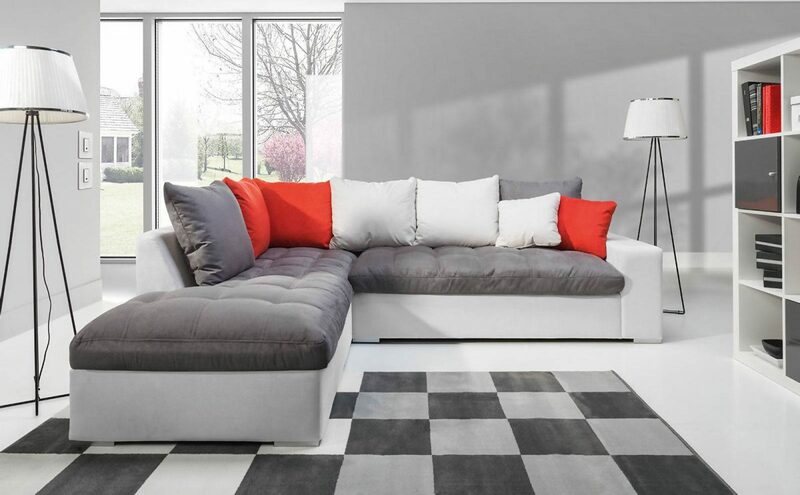 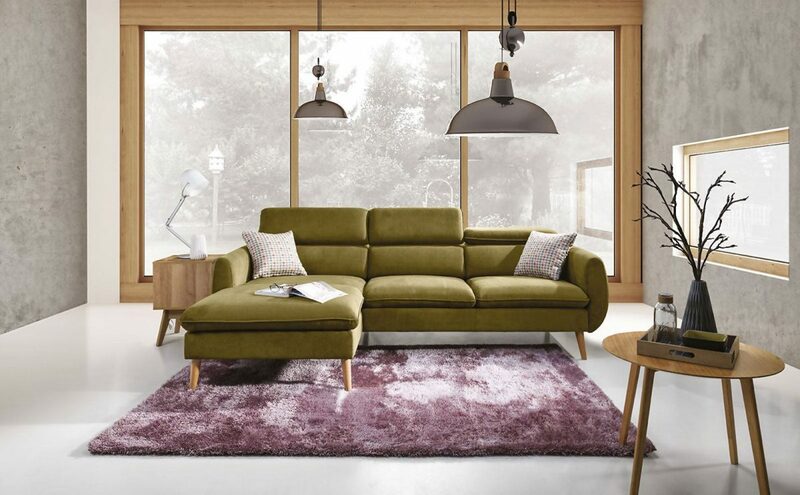 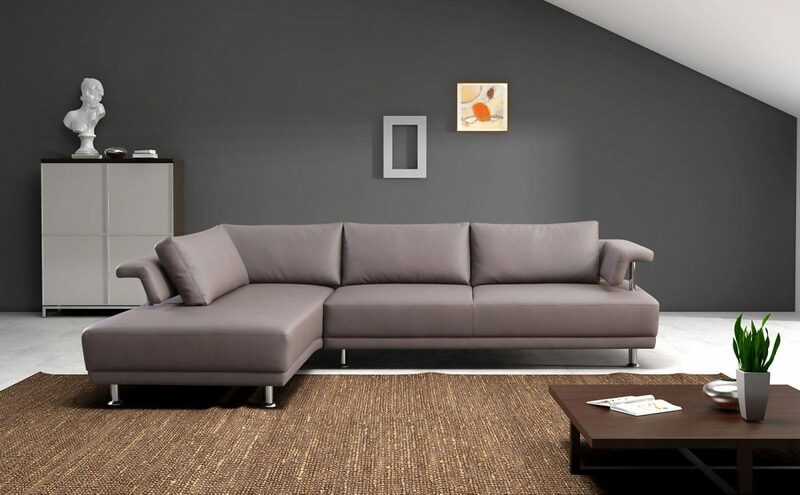 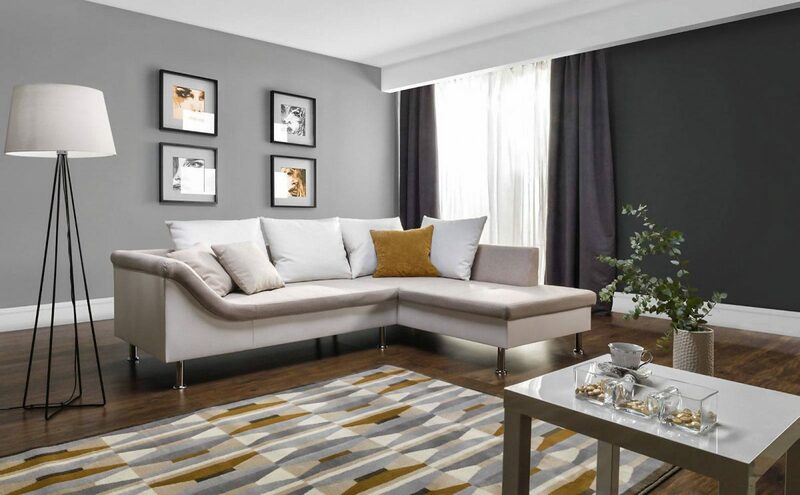 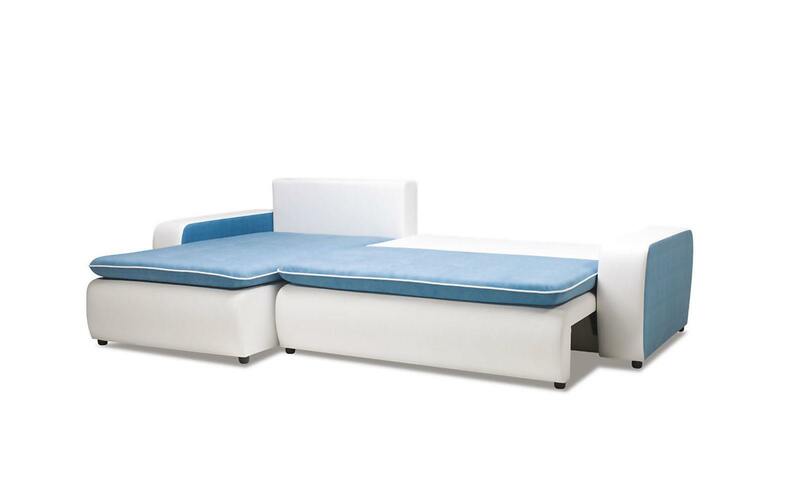 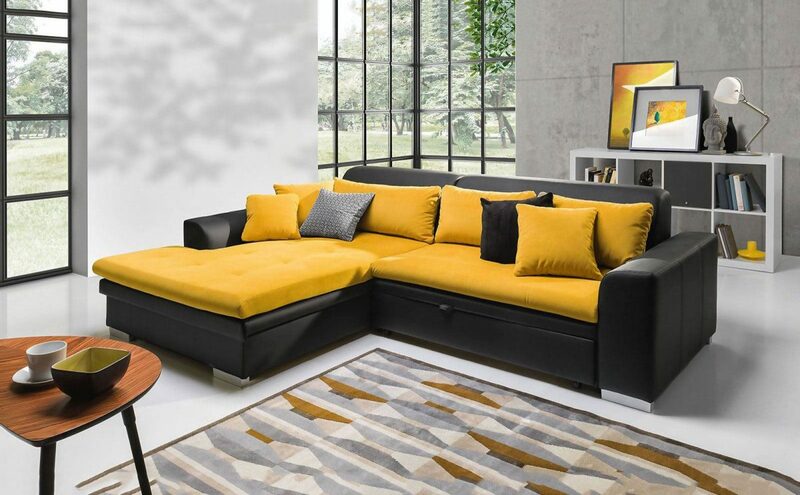 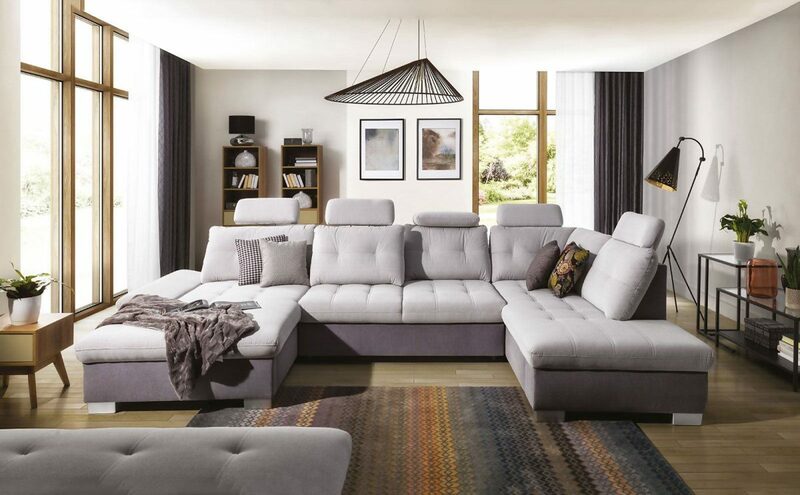 Corner sofa VIVA is available in the right and left side versions. 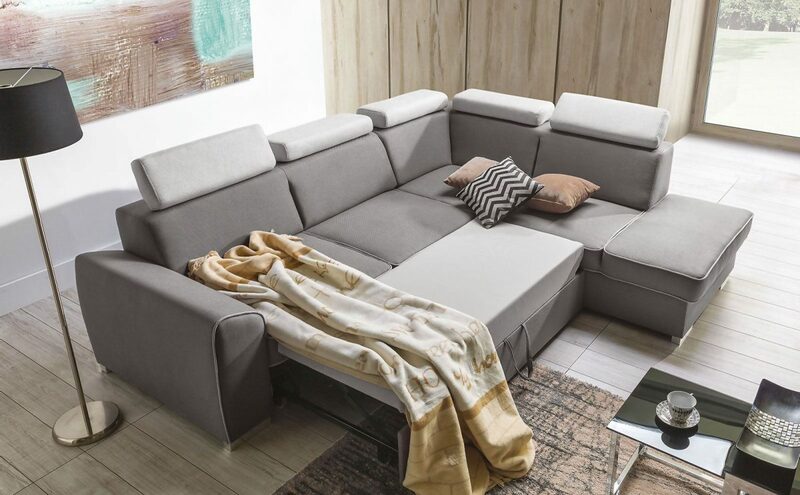 It is equipped with the sleeping function. 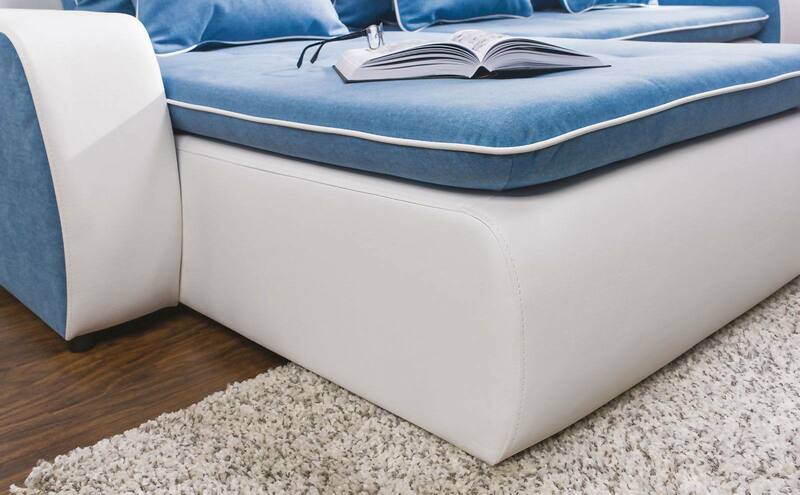 It has no storage for bedding. 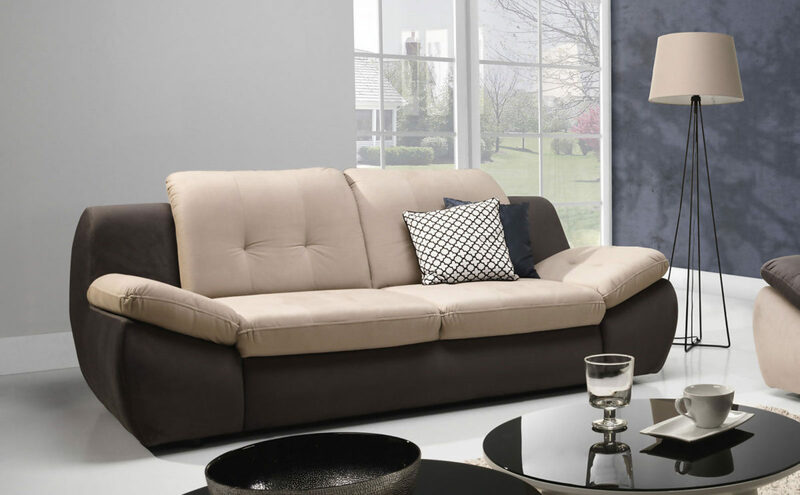 VIVA has a modern shape. 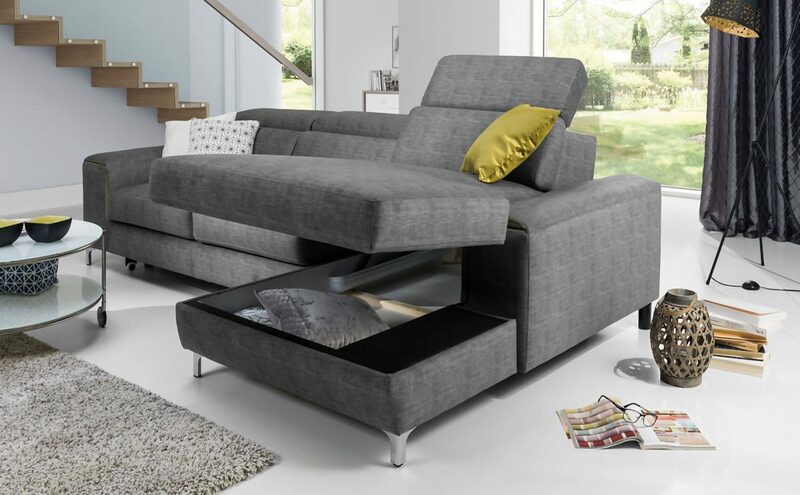 It is a spacious and very comfortable piece of furniture. 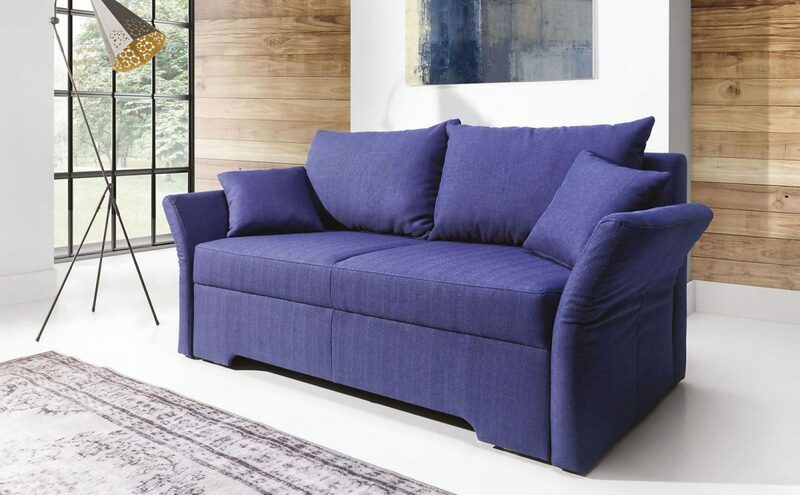 It will do well in a guest room and a youth room.